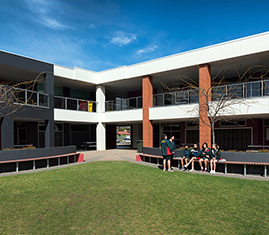 The Australian Government provides funds to help schools in the Government, Catholic and Independent sectors undertake capital works. 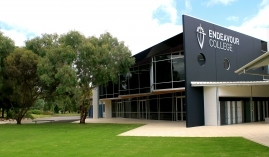 Australian Government funds allocated to the South Australian Independent sector are administered by the SA Independent Schools Block Grant Authority Inc. (BGA). 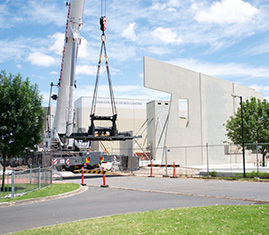 The BGA is an incorporated body established by the AISSA, and operates independently of the responsibilities and functioning of the AISSA. 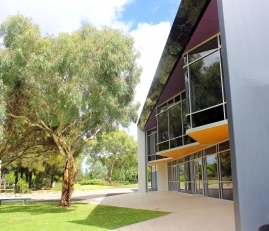 The BGA is an Approved Authority under the Australian Education Act 2013, and its operations and responsibilities are determined by that Act, the Australian Education Regulation, the Guide to the Australian Education Act 2013, and Capital Grant Program Guidelines 2018 prepared by the Department of Education and Training (DET). 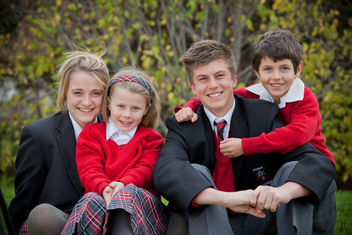 All non-Government, non-Catholic schools in South Australia are eligible to participate in the BGA. 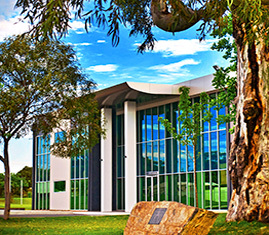 For further information about joining the BGA, and its processes, please contact the Executive Officer, John Wilson, at wilsonj@ais.sa.edu.au, or call 08 8179 1406. 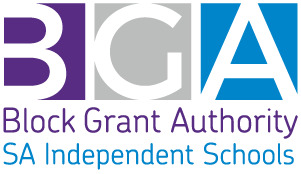 Capital Grants Program (CGP) – a school is required to formally join the BGA to access this program.